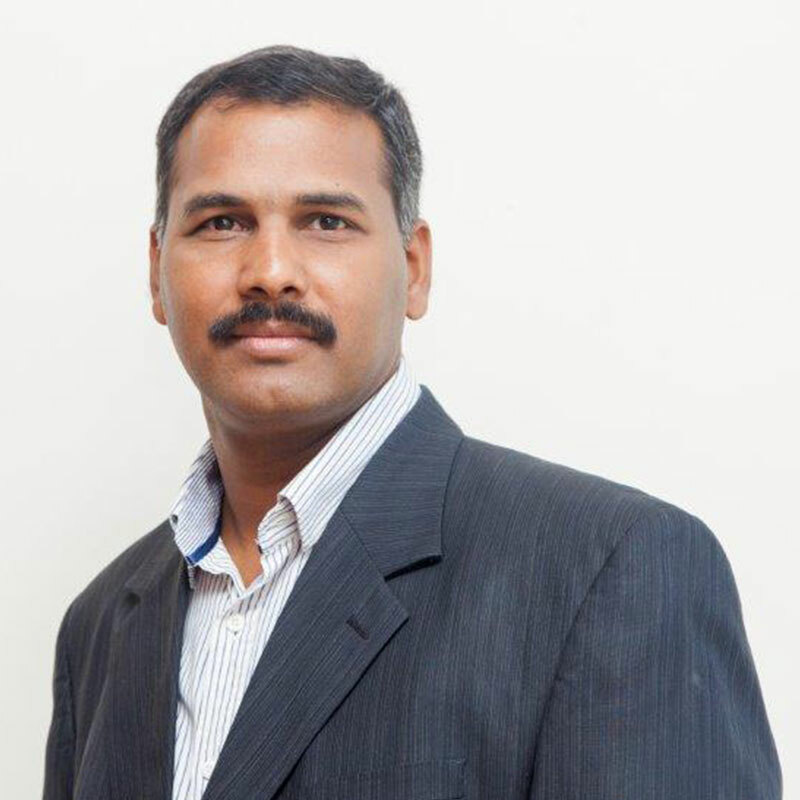 Santosh is the Chief Executive Officer, Director and a Founding Member of ValuePro. His certified accomplishments, industry experience and educational qualifications come together to hone his business acumen that now spearheads ValuePro. He is an industry veteran with 20 years of professional expertise in the logistics industry driving his entrepreneurial instincts. He holds a Master’s Degree in Business Administration, Marketing and a Post Graduate Degree in Portfolio Management. In his two enriching decades in the industry, he has achieved several laurels. Among the most prominent on the list, include his active role in the growth of a new logistical venture that achieved revenue generation targets of more than a 100 Cr, all in one year. As Business Development Head of Staff Transportation, he helped in developing the business to a whopping 250 Cr in a short span, adding 200 customers to the company clientele list through the smart addition of business associates. In addition to these impressive forays, his array of professional experience includes names such as the Transport Corporation Limited, GATI Limited, VI eTrans Private Limited, Mahindra Logistics Limited and Leeway Logistics Limited. On the home front, Santosh loves spending time with his wife and two children, a daughter and a son. Going on trips with them and exploring the outdoors is what he loves to do best in his time off from work. An avid traveler, he has explored the many facets of the Indian subcontinent, having driven across its vast and varied terrain at least twice! Santosh’s ValuePro dream is to attain a position among the top three companies in its segment in India and to be recognized as the best employer.